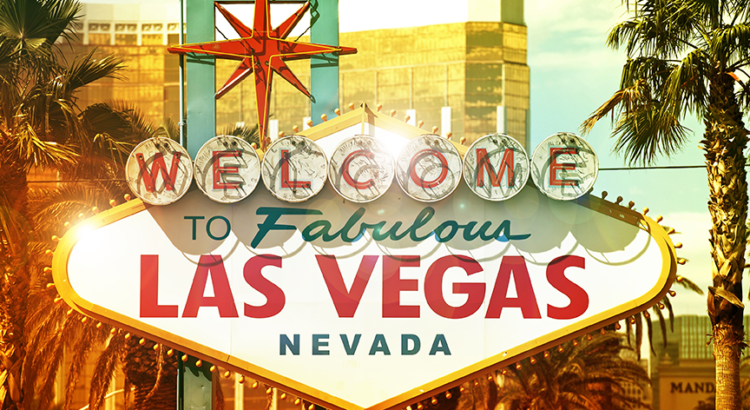 Enter to Win Our 4 Days & 3 Nights FREE Vegas Vacation Giveaway! Thanks for visiting our site, VisitVegasNow.org! Visiting Las Vegas isn’t a vacation; it’s an experience. While some arrive in hopes of seeing the famous casinos and resorts, others are in search of a family getaway. Many are here to relax and explore, while others are here to party. Whatever the case may be for your visit, we welcome you to explore what the area has to offer. Chances are, whatever the reason for your visit, there’s something here that fits your needs. Packing up the kids and going to Vegas has become a family destination for many families. There’s the thrill of playing in the casinos, catching a show, and enjoying quality time together. If you’re seeking a family adventure, look no further- Las Vegas has plenty to offer families visiting the area. Aside from the casinos and great family-friendly restaurants, many area attractions are perfect for the entire family. If you’re looking for supply and demand, shopping in Las Vegas is an adventure all its own. The Forum Shoppes is one of many exquisite malls, houses dozens of stores. From apparel, to home goods, it’s at least a day’s entertainment. For the bargain hunter, Las Vegas Premium Outlets is only a hop, skip and a jump away, offering 110 different stores including Coach, Nike, Brooks Brothers, Michael Kors and more. For those searching for a boutique experience, shops in Bellagio, Wynn, Aria, offer everything from handmade jewelry to local artists. And if you’re searching for a Spring Break shirt to add to your wardrobe, or a Las Vegas picture frame to add to Aunt Mae’s collection, look no further than the dozens of local vendors located along the Strip. While any town can offer the simplicity of a wedding, Las Vegas and the surrounding areas do it right. Offering not only the look and feel of a Vegas wedding, the area also boasts some of the top wedding planners and venues in the country. Couples can offer their wedding guests not only a destination wedding, but a variety of possibilities- from a wedding at the acclaimed Little White Wedding Chapel, to something elegant and refined within one of the top resorts. Whatever a bride and her groom can imagine, the wedding professionals of Las Vegas can create. The restaurant culture of Las Vegas is diverse enough to offer the best menu selections for even the pickiest of eaters. Choices such as SW, Ruth’s Chris, N9ne, are some of the finest steak houses. Local favorites such as Freddy’s Steak Burgers, In-and-Out, and Lucille’s BBQ are off the beaten path, but have varied menus from lunch to dinner. There’s also Brother’s Pizza, Chee Burger Chee Burger, and Jon’s Incredible Pizza for the kid in all of us, offering the best family friendly cuisine in the area. If your taste buds allow, there’s a bit of every culture hiding in our desert valley haven. Sometimes all a person needs is some great music, good drinks, and a few appetizers to make a trip worth while. We pride ourselves on offering nightlife appealing to all generations- from those who like to drink a beer and watch people watch, to those who like to dance the night away. Marquee, located inside the Cosmopolitan Resort, has a lot to offer- everything from day pool parties to house DJs to local. Las Vegas, North Las Vegas, Summerlin, Green Valley, Henderson, and the surrounding towns leave a lasting impression on those who visit. It’s not just about the experience; it’s about the memories. With so many options, and places that will forever impress upon its visitors, Las Vegas strives to see families, friends and visitors return again and again. By opening up to new ideas and new experiences, the possibilities are endless. We truly hope this Las Vegas Vacation Guide will help you enjoy all we have to offer. Visit Las Vegas today!